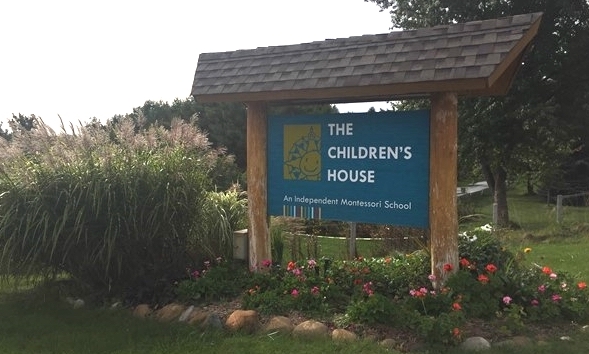 Children’s House Montessori in Traverse City will break ground this week on an expansion with dedicated rooms for music, painting and pottery making. The 1,500 square-foot fine arts space will include a large music classroom, two music practice rooms, a teaching space for art classes and a kiln room for pottery making. The expansion follows last summer’s renovation project that expanded classroom space for its elementary and junior high school student population. 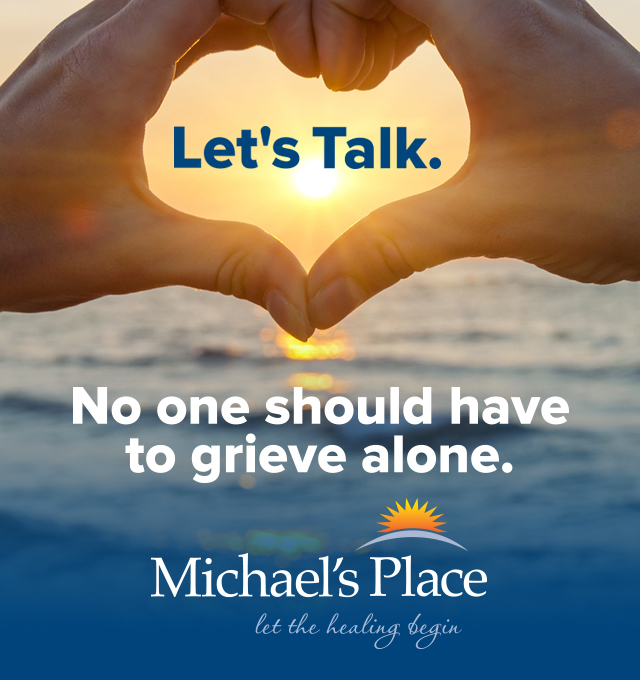 The expansion is designed by Cornerstone Architects and will be built by Hallmark Construction. It is slated for completed in April 2018.